AUCKLAND, New Zealand, 2015-3-17 — /Travel PR News/ — A record 57 superyachts visited New Zealand during the superyacht season (April 2014 – March 2015) – the highest number of superyacht visits since the America’s Cup in 2000, when around 90 to 100 visited Auckland’s shores. Auckland – also known as the ‘City of Sails’ – is the hub of New Zealand’s marine sector with 60% of the country’s industry based within the Auckland region. 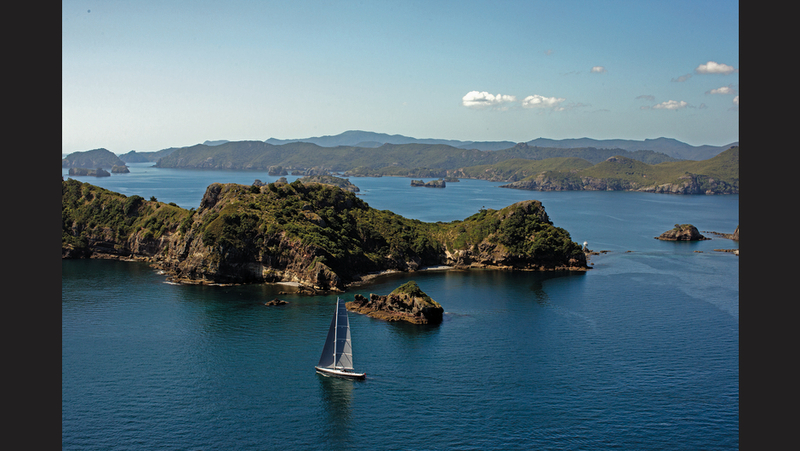 Striking superyacht Silvertip sails New Zealand waters. This entry was posted in Tourism, Travel, Travel Management, Travel Services, Travel Tips & Info, Travelers and tagged Jason Hill, Mayor Len Brown, New Zealand, New Zealand Tourism, Peter Busfield, superyacht, superyacht season. Bookmark the permalink.